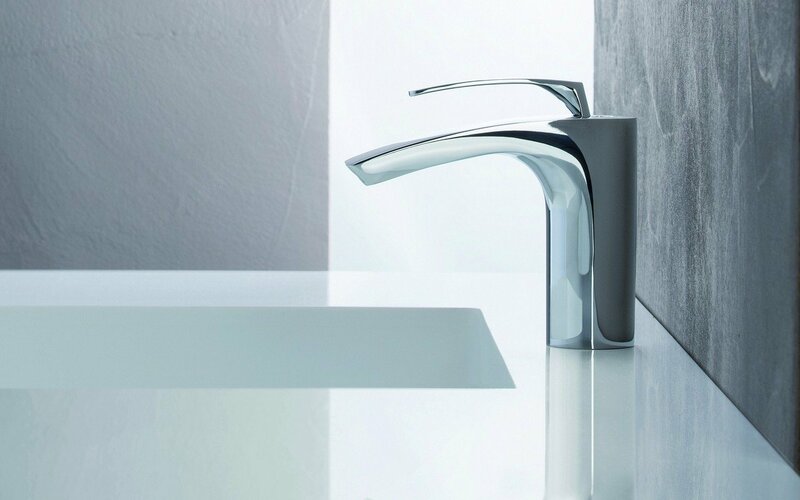 As the Aquatica range of beauty baths continues to expand, so too does our selection of faucets, each reflecting the style, design and superior function that are cornerstone to our brand. 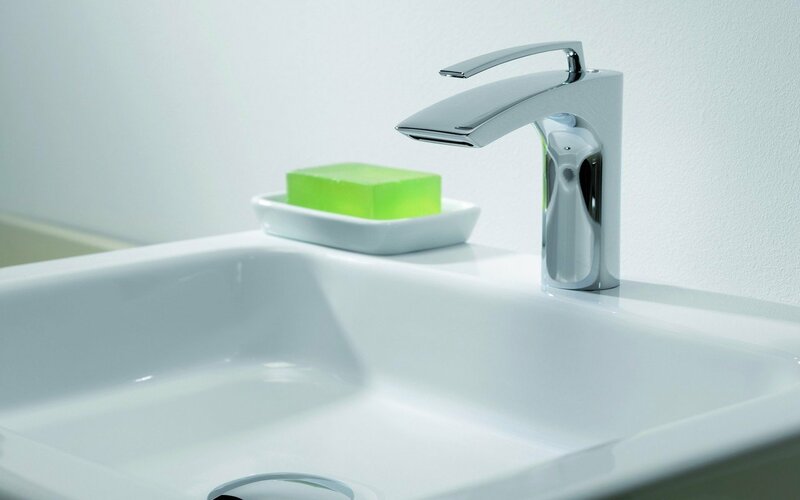 The Italian-designed BO 220 delivers simple elegance in a single mount, waterfall style faucet. 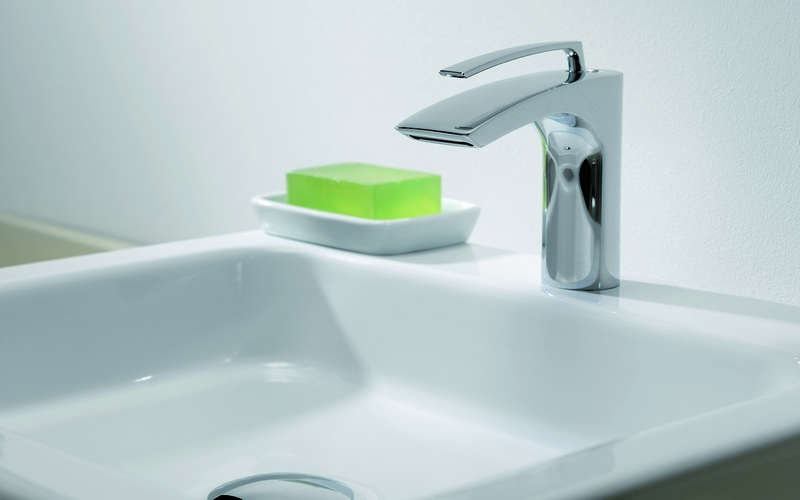 Strong, fluid lines and the smart chrome finish are both easy on the eye and easy to clean. Mechanical excellence and durable lifetime performance are assured by the inclusion of such features as the ceramic disc valve. Fingertip control of both temperature mixing and flow rate complete the picture.